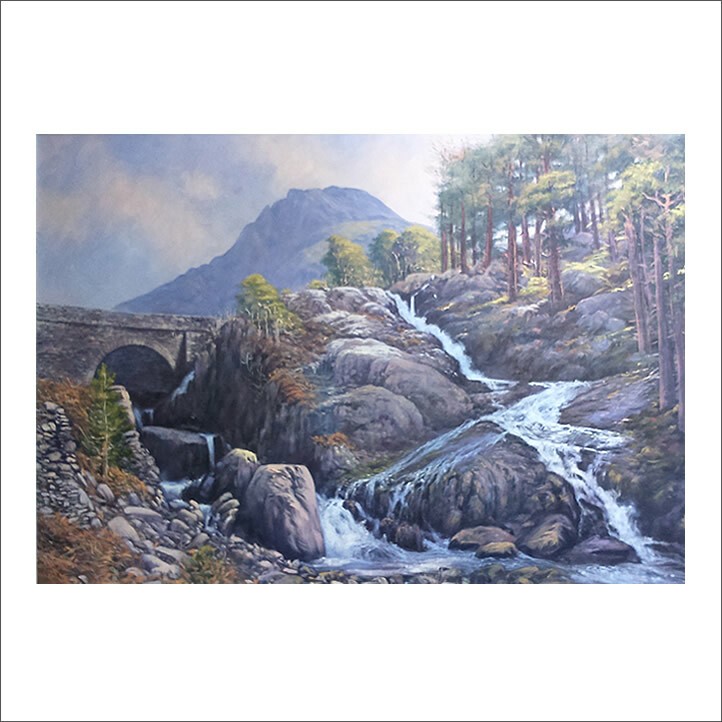 Born on the Wirral Dennis Oakes is self-taught. He paints in acrylic, pastel, oil and watercolour. Dennis’s main love is wildlife by he also paints landscapes, still life and figure studies. His hobbies are wildlife, walking, photography and reading. Dennis was a finalist in the Daily Mail – NOT THE TURNER PRIZE in London and regularly exhibits in the Williamson Art Gallery and the National Wildlife Exhibition as well as other galleries and exhibitions throughout the Northwest and beyond. Dennis is a member of numerous art groups, does demonstrations, workshops and takes classes. His work is often done by commission which he welcomes.